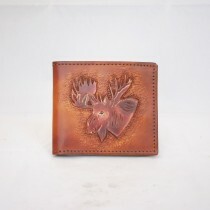 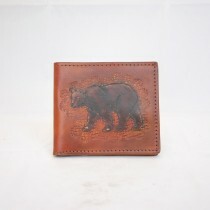 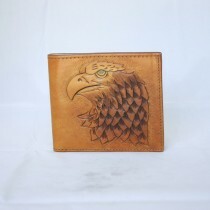 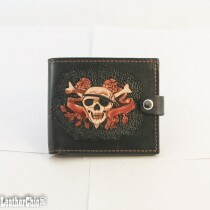 Super neat hand tooled and dyed leather men's wallet with really nicely carved horse or eagle image in two colors: brown and black. 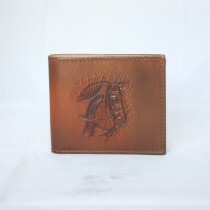 A perfect gift for a particular guy. 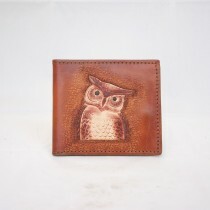 100% Hand carved and dyed Leather men's wallet with horse in front Unique,a..
100% Hand carved and dyed Leather men's wallet with owl in front Unique,and..
100% Hand carved and dyed Leather men's wallet with bear in front Unique,an..
100% Hand carved and dyed Leather men's wallet with Eagle in front Unique,a..
100% Hand carved and dyed Leather men's wallet with moose in front Unique,a..